Mountain home has it all! 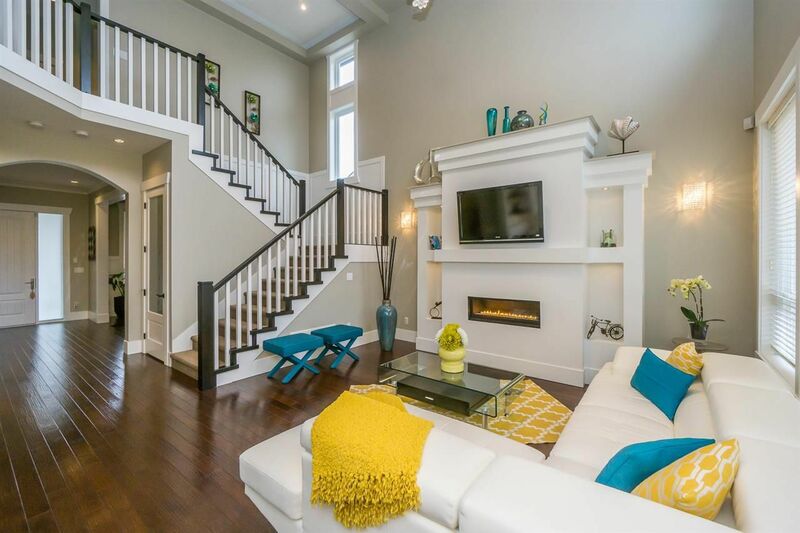 Open concept living with gas fireplace. Features a chef Kitchen w/island, gas cooktop, wine cooler & a large wok kitchen. S/S appliances. 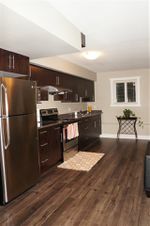 2 master bedrooms upstairs, both with ensuite & Walk in closets plus 2 generous sized rooms. Balconies off Master Bedroom & Kitchen w/ views of Port Mann & Beyond. Fenced Yard. Theatre room & legal walk out 2 bedroom suite on lower level. Blinds throughout, Samsung Front loading Washer/Dryer. Includes rough in for Air Conditioning & Vacuum. Fantastic location: Close to Transit, Trails, shops, Queenston & Galloway Park, Smiling Creek elementary school (opens 2018), Westwood Montessori, future town village, minutes drive to Coquitlam Centre. Call now to view, this won't last!